Wolfey has been Caught !! – Coming Soon to a Lake near you !!! Wolfey has been Caught !! WOLFEY HAS BEEN CAUGHT !!!! 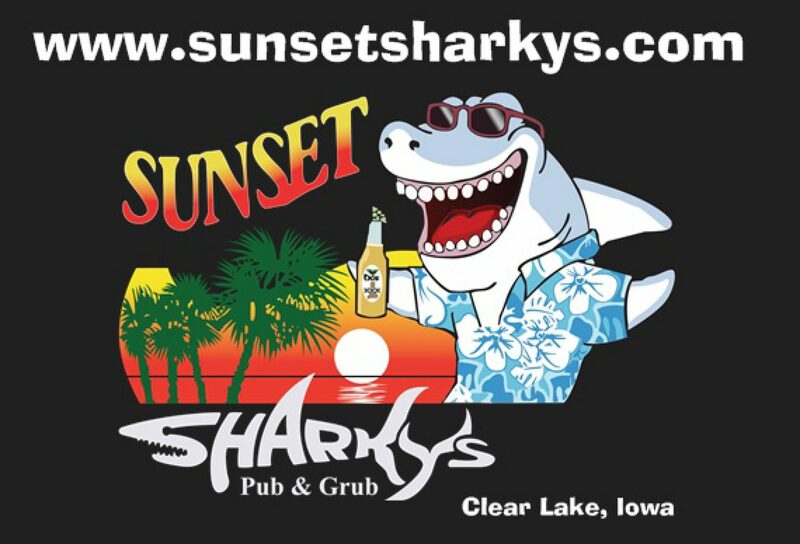 Sunset Sharky’s Pub & Grub is on the HUNT. Wolfey the Walleye is meaner than Catfish Hunter from Grumpy Old Men. He hit Jaws in the Mouth with the swish of his tail. He Broke THREE B. Winklemans Fishing Poles in half just for fun. And we need YOU to find him. Stop in to Sunset Sharky’s for a MAP of where Wolfey might be hiding. There a $500 bounty on his head if you catch him! Previous postCalling All Cooks Bring Chili ! !